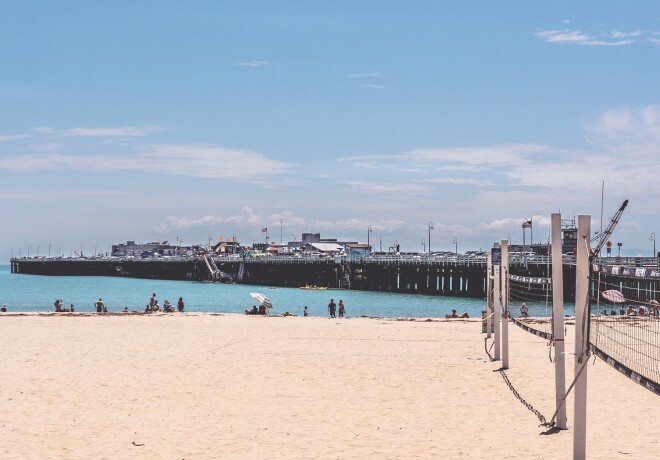 Sure, it's tempting to hang out on the beach all day but then you'd miss some of our favorite Santa Cruz sights and experiences. 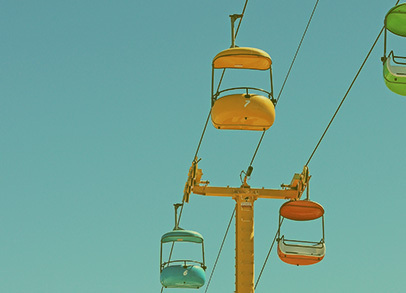 We've whittled the list down to 20 or so of the best, ranging from state parks to surfing to seriously good craft beers. Soar high above the treetops at Mount Hermon Adventure’s Redwood Canopy Tour, a two hour guided eco-adventure that includes six zip lines and two sky bridges at heights of up to 150 feet. Certified guides share ecological knowledge that really bring the forest to life, and you’ll gain a unique perspective that only a zip line tour can offer. 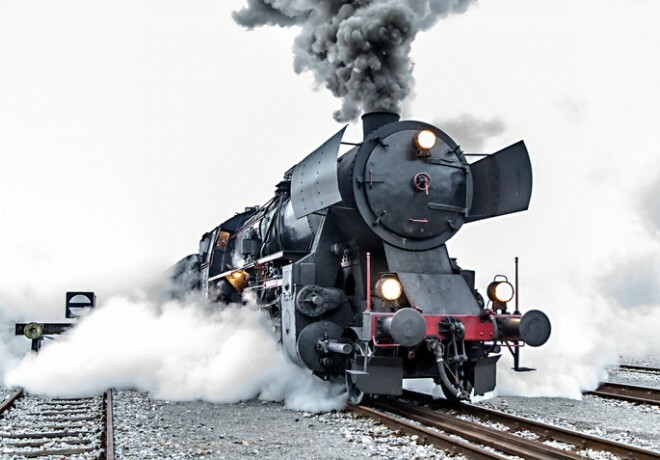 Two rail excursions await you aboard The Redwood Forest Steam Train and the Santa Cruz Beach Train. With trains departing daily, it creates the perfect opportunity to explore the area for adventure seekers of all ages! The Swift Street Courtyard and its sister complex, the Ingalls Street Courtyard create a chic yet laid-back oasis. Converted from a brussels sprouts packing plant back in 2003, the space now houses over twenty retail shops, restaurants and bars. 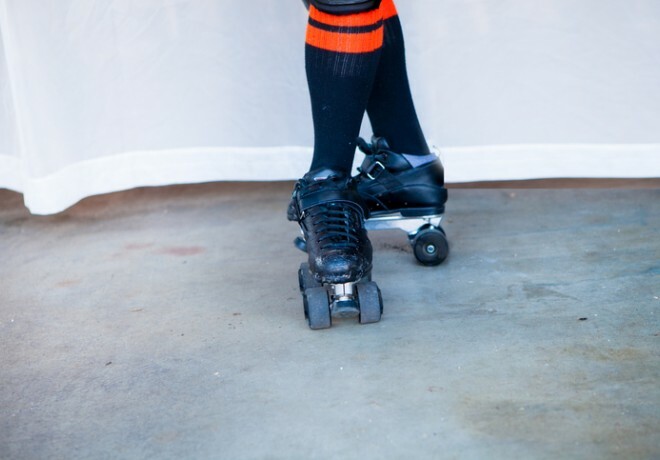 Boasting a large local fan base and regarded as one of the top 10 teams, the Santa Cruz roller derby is not to be missed. Check out the home schedule and try to catch an action packed game while you’re in town. You won’t be disappointed! 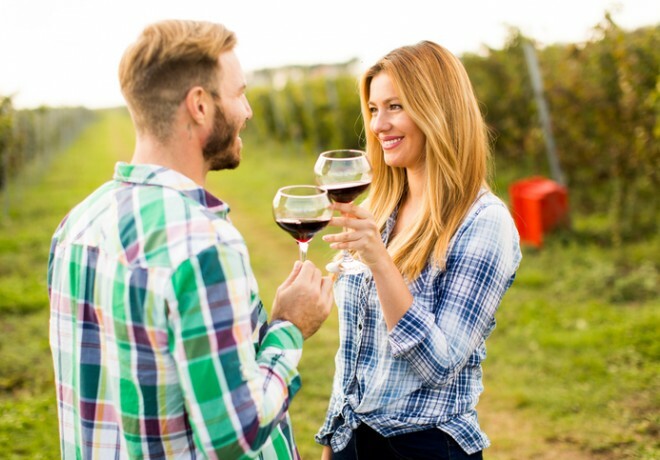 The Santa Cruz Mountains Tour begins with a beer tasting at Santa Cruz Ale Works before venturing into the hills to sample the famous organic wine and Pinot Noir found at Hallcrest Winery. 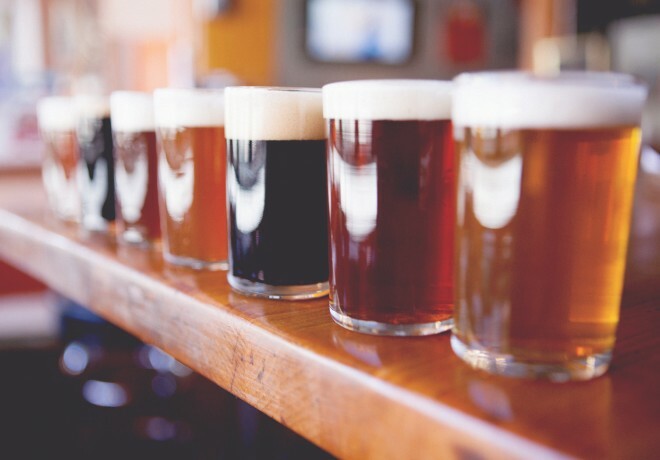 Boulder Creek Brewing Company in the San Lorenzo Valley and Byington or David Bruce are also on the days boozy itinerary. 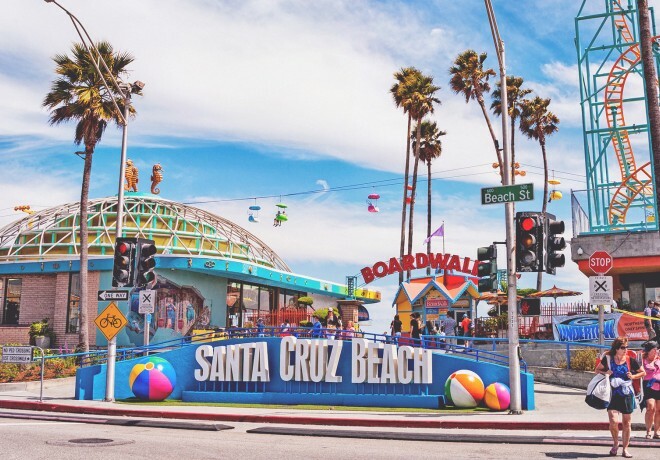 One of the most beloved amusement parks in California, the Santa Cruz Beach Boardwalk features classic rides (including two that are National Historic Landmarks), old-school arcade games, a two-story mini golf course, historic carousel and more. 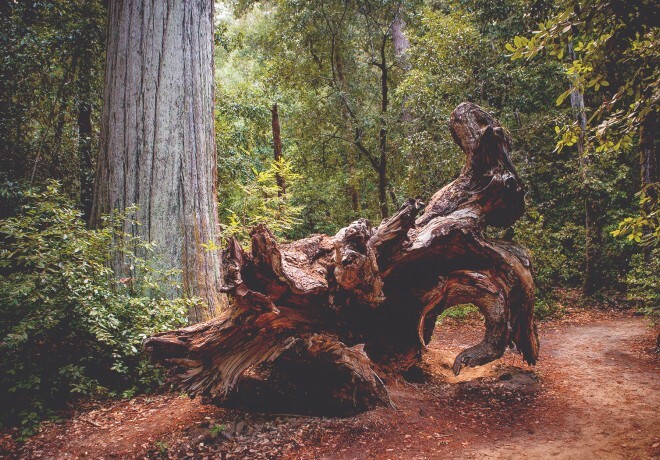 California’s oldest state park, Big Basin features 80+ miles of scenic hiking and mountain biking trails past redwood groves and clear streams in the Santa Cruz Mountains. 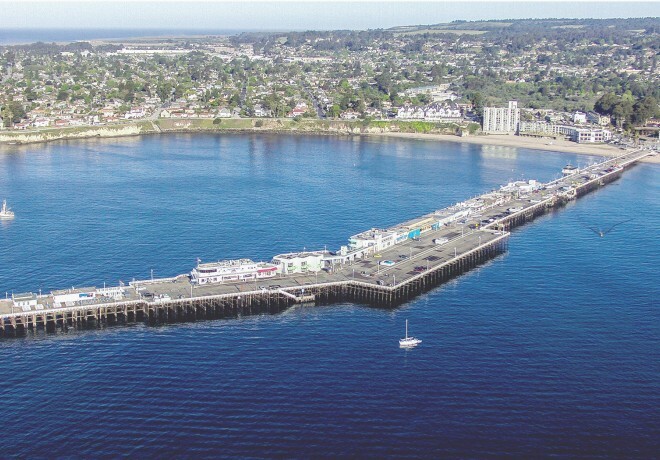 The Santa Cruz Municipal Wharf offers traditional seaside attractions within walking distance from the hotel, and has everything from pier fishing to whale watching tours, playful sea lions, and other marine novelties to admire. This internationally renowned surfing hotspot draws the sport’s top talent. 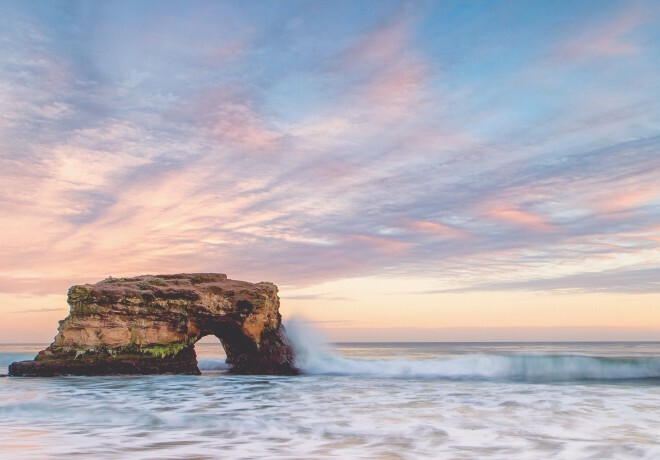 If you’re a newbie, try the mild, consistent waves along Cowell Beach and let the pros catch the larger, right-handed point breaks along Steamer Lane and Pleasure Point. 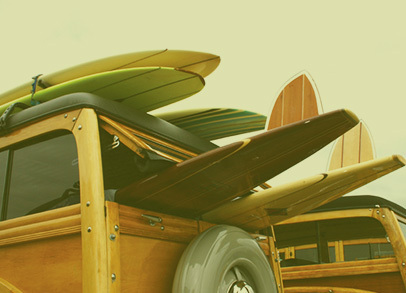 This little museum exhibits photographs, surfboards, and other niche artifacts that chronicle over 100 years of the local surf history in Santa Cruz. 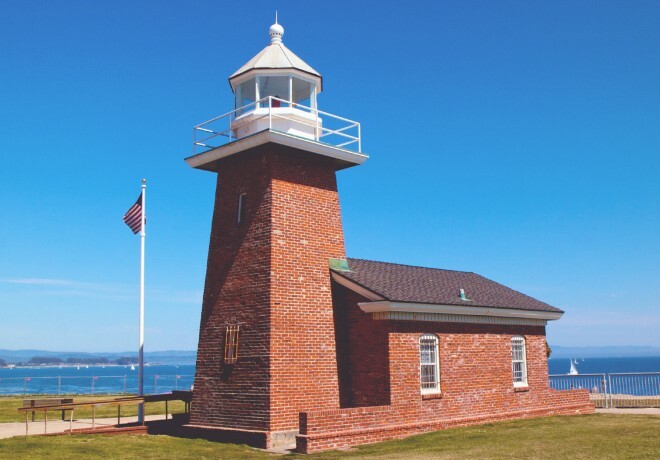 To learn more about the local surf scene and its legends, visit the Santa Cruz Surfing Museum, quaintly housed in a former lighthouse along West Cliff Drive. This charming four-screen theater, fondly know as ‘The Nick’ was built in 1969 and screens a wide variety of indie and foreign films, as well as big-budget Hollywood flicks. 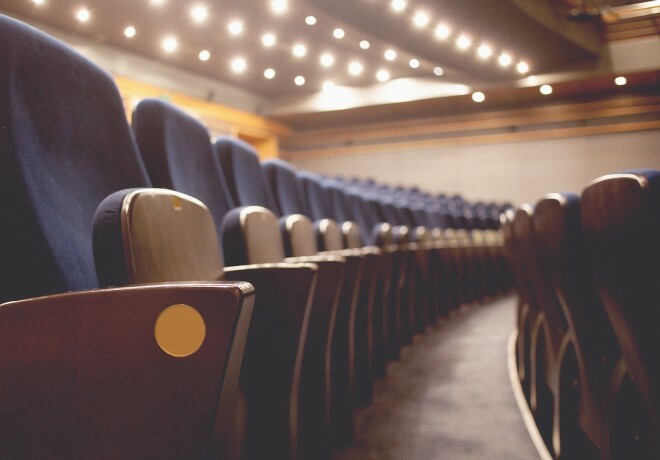 Currently operated by Landmark Theaters, The Nick offers state-of-the-art technology in a welcoming community atmosphere. 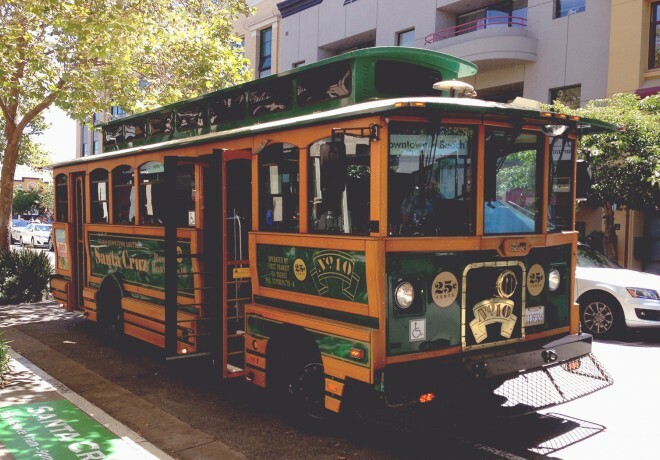 There are endless options of places to explore in Downtown Santa Cruz, but you can check a few items off your list each time you visit. 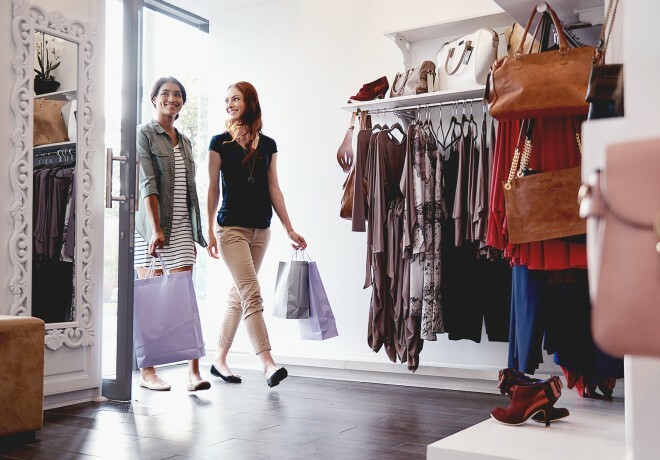 Between a wide variety of bookshops, boutiques, local restaurants and bars, there’s something for everyone to enjoy. 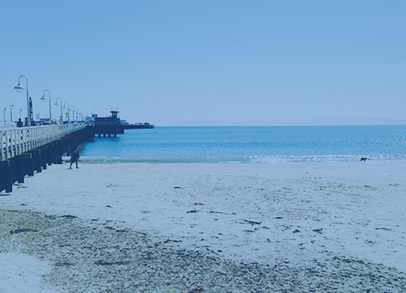 Located just east of the Municipal Wharf and adjacent to Cowell Beach is the larger and more populated Santa Cruz Main Beach. Sun worshipers can find their perfect spot on the sand, join in a game of beach volleyball, swim, surf, or stroll along the shore. 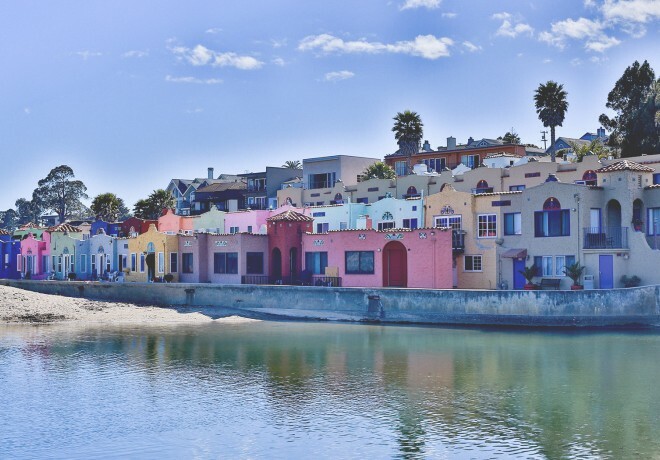 Reminiscent of a Mediterranean village with unique charm and beautiful beaches, Capitola is California’s oldest seaside resort town. 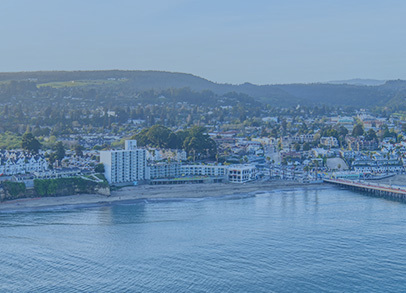 Annual special events include the Capitola Art and Wine Festival, the Begonia Festival, Holiday Open House and Tree Lighting Ceremony, Wharf to Wharf Race, and the Hot Rod & Custom Car Show, to name a few. 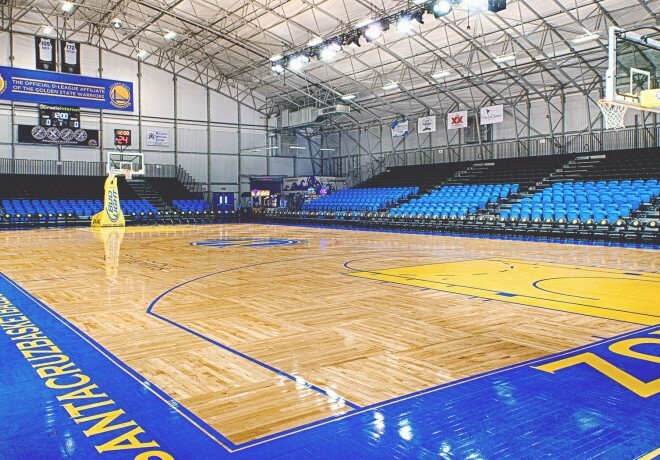 Home to the Santa Cruz Warriors, this professional basketball arena has both fixed and retractable style seating, and is often used to host trade shows, conventions, and large scale corporate or private events and meetings. 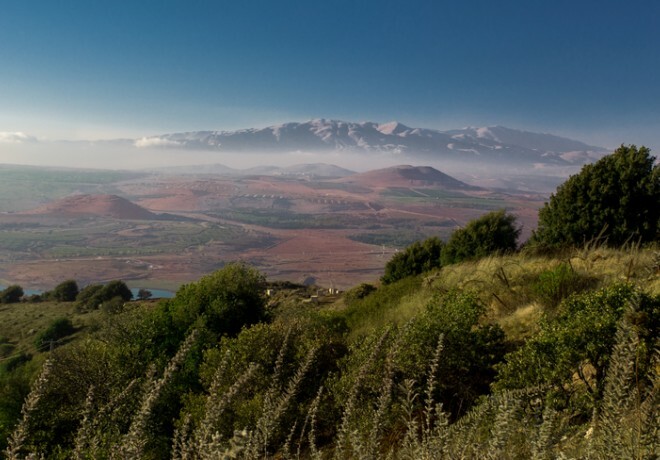 Come rain or come shine, this free event is held on the first Friday of each month. 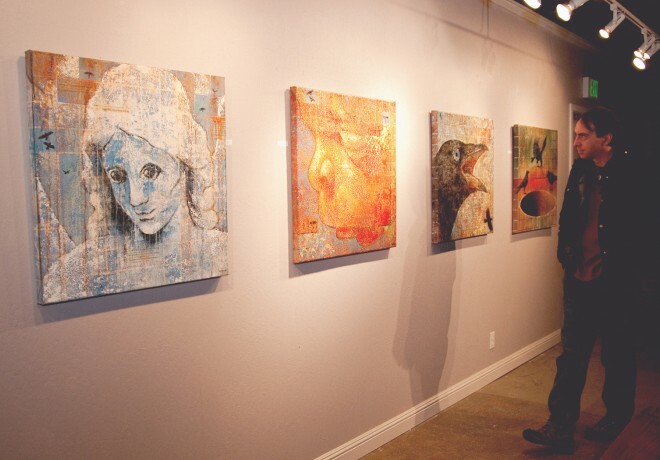 Founded by the Santa Cruz Institute of Contemporary Arts, it offers enthusiasts a place to discover new art and exhibitors a place to promote their work, all within a culturally rich and inspired environment. An intimate venue where music enthusiasts can go to get up close and personal to their favorite bands and musicians. 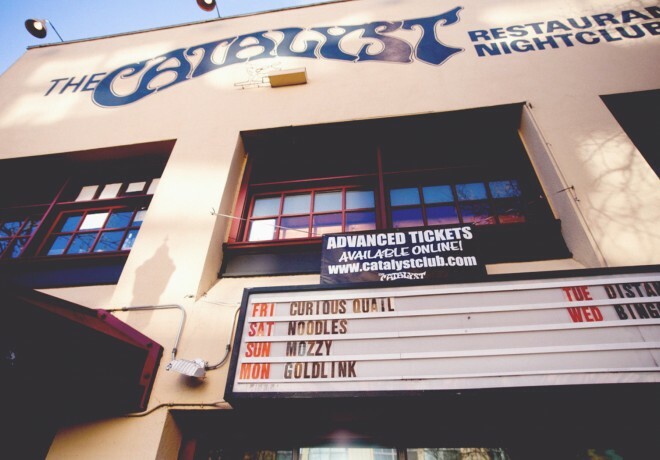 From local up-and-coming artists to internationally known acts and DJs, Catalyst boast a full bar and an in-house pizza kitchen serving up slices for anyone who’s danced up an appetite. 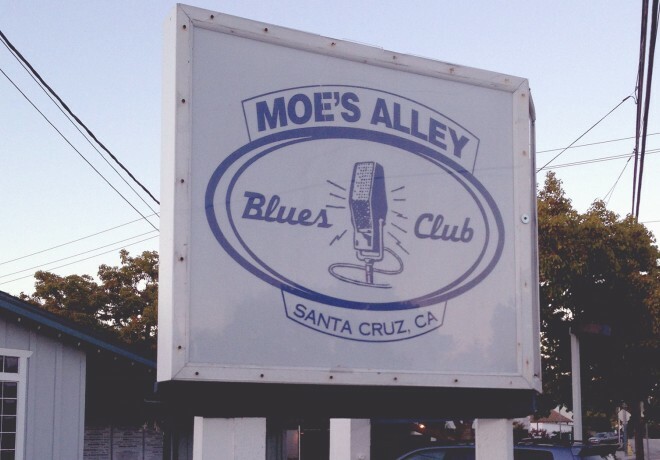 Moe’s Alley offers up the best in live entertainment 6 nights a week. From Blues to Salsa and Rumba to Reggae, this spacious venue offers up a mix of eclectic music with an oversized dance floor to match. Moe’s boasts a full indoor bar and outdoor patio - promising to create an unforgettable evening anytime you visit. 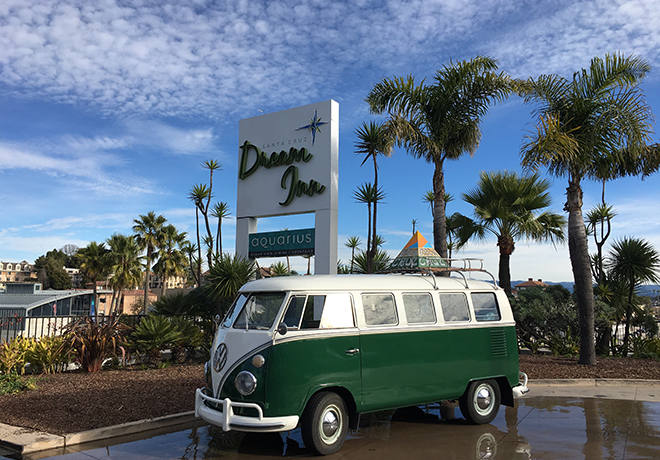 This ultimate craft beer experience allows for locals and traveling brew connoisseurs to connect and experience one of California’s most ground-breaking craft beer communities. Explore over 20 taprooms and breweries around town as you fill your passport with stamps along a customizable choose as you go trail map. 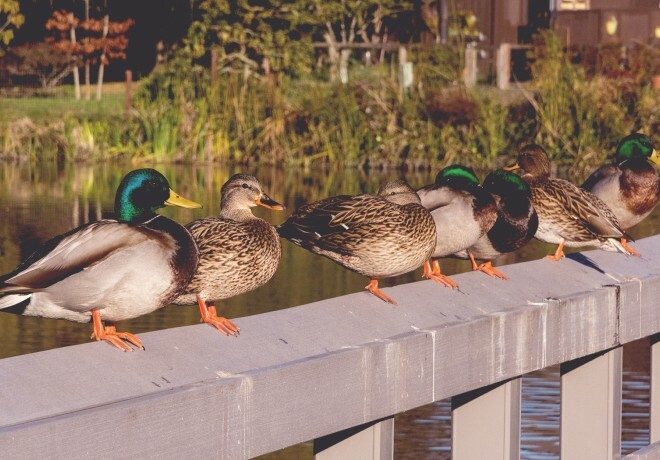 Open daily from sunrise to sunset, the Neary Lagoon Park and Pier is a wildlife refuge with abundant flora and fauna, miles of floating walkways and trails with bird-watching lookouts, tennis courts, and a playground for kids. This beautiful state park is best known for its great sandstone arch that sits offshore and attracts local birds and barnacles. It also boasts a sandy beach cove, tide pools and several hiking trails, one of which winds through the Butterfly Preserve, a well known hotspot to catch the monarch butterfly migration.